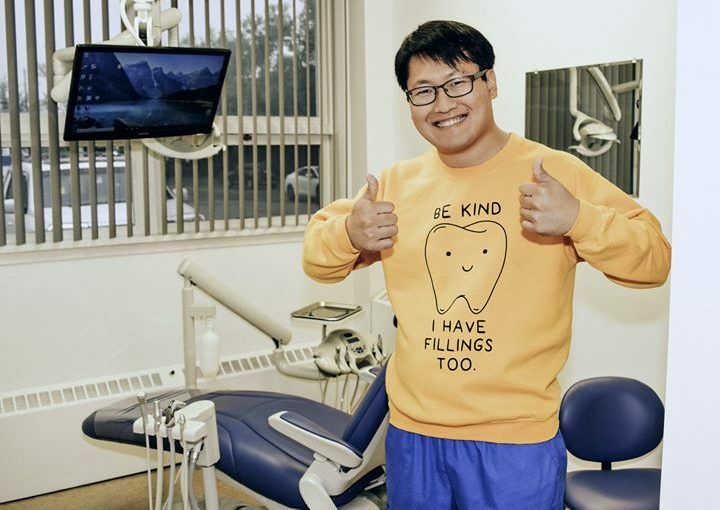 My name is William Chin and I’m a dentist who fears going to the dentist. My fear inspired me to dream. What if I could create a dental practice that I would love to visit, and that patients would love to visit? Eventually my dream grew big enough to give me the courage to start my own practice. And that’s how Norwood Dental Centre was born! Norwood Dental Centre is a friendly and welcoming place where we take dentistry seriously, but not ourselves. A place where we laugh, get to know one another, and put our patients at ease.